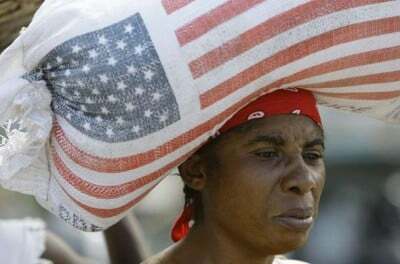 In 2010, just months after Haiti was struck by a devastating earthquake, the United States passed legislation allocating $651 million to USAID to support relief and reconstruction efforts. Three years later, just 31 percent of these funds have been spent as delays mount and goals are scaled back, according to anew Government Accountability Office (GAO) report [PDF] released yesterday. The report also criticizes USAID for a lack of transparency, especially in its reporting to Congress.